With the support of the European Union, the Center for International Forestry Research (CIFOR) is working to preserve the natural resources of Yangambi, northern Democratic Republic of the Congo, while improving the living conditions of its neighboring communities through its Formation, Recherche, et Environnement dans la Tshopo project, also known as FORETS. Now in its second phase, FORETS will focus on the creation of public-private partnerships for the development of Yangambi. The project will also look at the role of agroforestry and ensuring food security for the communities around Yangambi while protecting wildlife. 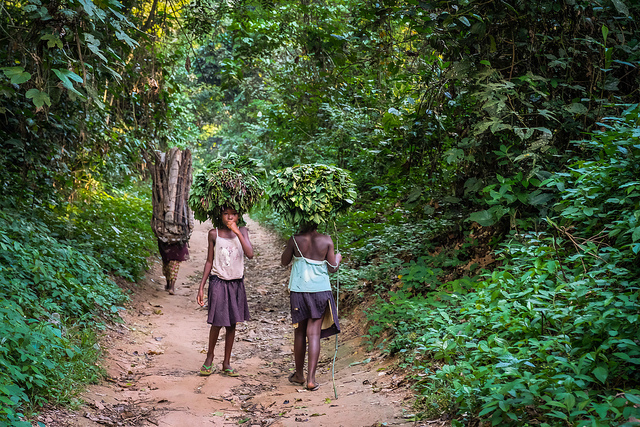 For more information about FORETS, visit the new project website: https://www.cifor.org/forets.